While, The UN’s stark warning on the IPCC 1.5C degrees report that we have 12 years left to limit climate catastrophe was preceded by countless extreme weather events and swiftly followed by the worrying finding that over half of vertebrates species globally have been killed off in less than 50 years. The urgency of the crisis we are facing could not be clearer. 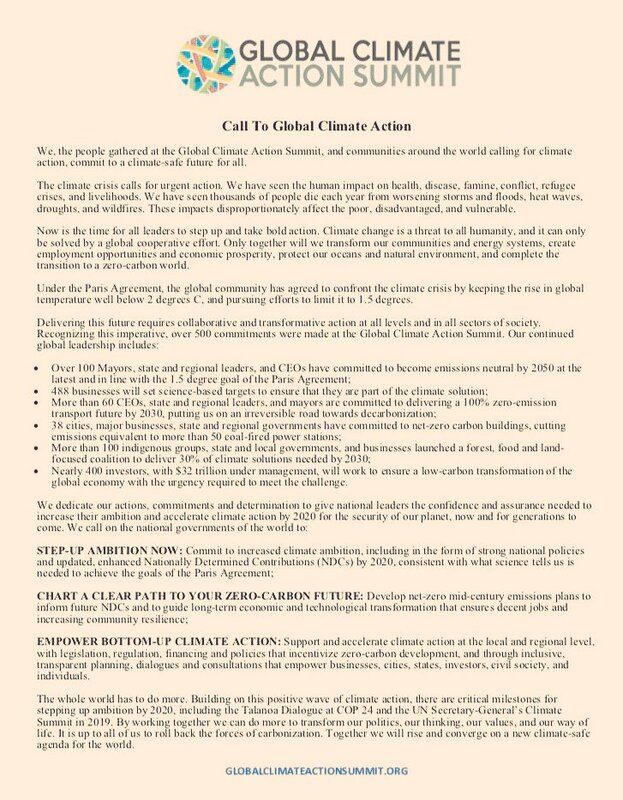 Global Climate Alarm for Climate Emergency!!! Negotiators from 196 countries and the European Union worked for two weeks on the Katowice Climate Package, implementing the Paris Agreement. More than a dozen intense meetings enabled negotiations to be successful on different topics regarding principles aimed at implementing the Paris Agreement, which was signed in 2015. For two weeks, a wide range of issues were discussed – some fundamental, others very detailed and technical – which gave birth to a complex and difficult document. Finance, transparency and adaptation are some of its aspects. In Katowice, within the framework of COP24, many heads of state, government and almost 100 Ministers of the Environment and of Foreign Affairs from all over the world were present. 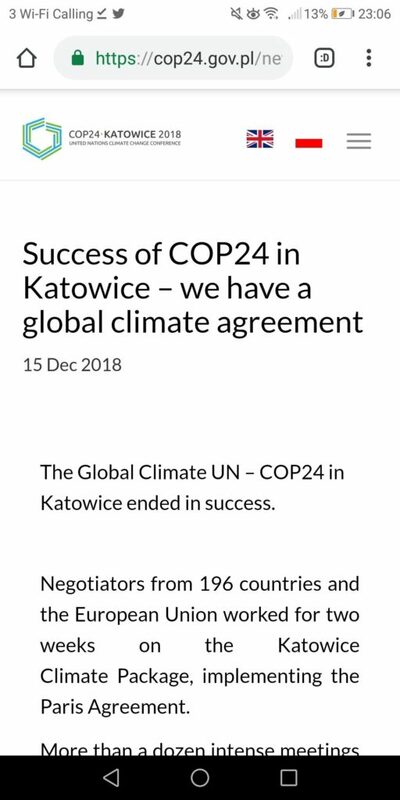 Thanks to the consensus, which has been agreed on by the Parties because of their commitment, Katowice has become, after Kyoto and Paris, another milestone on the way towards a sustainable global climate policy. In the Katowice Rules, different parties adopted a path that will be followed by each of them when it comes to stepping up actions for climate protection 2020. The Polish Presidency at COP24 also initiated three declarations, which have been broadly supported by the Parties. On the first day at COP24 President Andrzej Duda made a statement about the just transformation based on solidarity. Its adoption was the most important point of the Summit of Heads of States and Governments. The next day, a common initiative of Poland and the UK Katowice Partnership for Electromobility, presented in the presence of the UN Secretary General António Guterres, was presented by Prime Minister Mateusz Morawiecki and the COP24 President Michał Kurtyka. 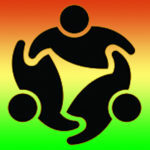 In the second half of the conference the “Forests for Climate” declaration was announced. Why should I study for a future that is not available? To all of you out there: it’s time for civil disobedience. It’s time to rebel. What you do now, we, the children, cannot change when we grow older. Many say Sweden is a minor nation and that what we do does not matter. But if some school students can make world news just because we skipped school for a few days – imagine what we can accomplish if we all work in Togethernessship. – Our lives was in your hands. The adults have failed us. And since most of them, including the press and the politicians, keep ignoring the situation, we must take action into our own hands. The Earth is not dying, it’s being killed. And the people killing it have names and addresses. We are the Government and we are here to help. Maybe if the people in power listened to the climate scientists and took action to stop dangerous climate change then we wouldn’t have to resort to all become climate activists. What is the point in expecting kids to study science and logic in school and go onto STEM based professions when our government won’t even listen to and act on the advice of the World’s top scientists? We’re choosing to no longer be powerless. We will be striking with thousands of other students, to show we will not stand for our government’s inaction on climate change – We‘ll be voting soon. I‘m striking for school consider it a climate lesson. We need to keep fossil fuels in the ground if we are to have any hope of a safe climate. Young people will face the consequences of climate change long after the current political leaders are gone. They aren’t going to be around when climate change hits us the most so we need to be doing something now. Some said I should be in school. But why should any young person be made to study for a future when no one is doing enough to save that future? What is the point of learning when the most important facts given by the finest scientists are ignored by our politicians? This is not a warning it’s an Alarm of the future of humanity. Our leaders are behaving like children, turning parliaments into kindergarten schoolyards, we will have to take the responsibility they should have taken long ago,” she said. “We have to understand what the older generation has dealt to us, what mess they have created that we have to clean up and live with. We have to make our voices heard. Dear Changemakers, 15 days to go. Stand with Swedish Greta going to strike at #COP24 #COY14 #Poland #KatowiceRulebook #Fridaysforfuture #ClimateHeartBeat pumps again! THIS IS IN ONLY TWO WEEKS! Super excited to see you all there. Bring your banners, a pack lunch, snacks to share, a raincoat and a warm smile! 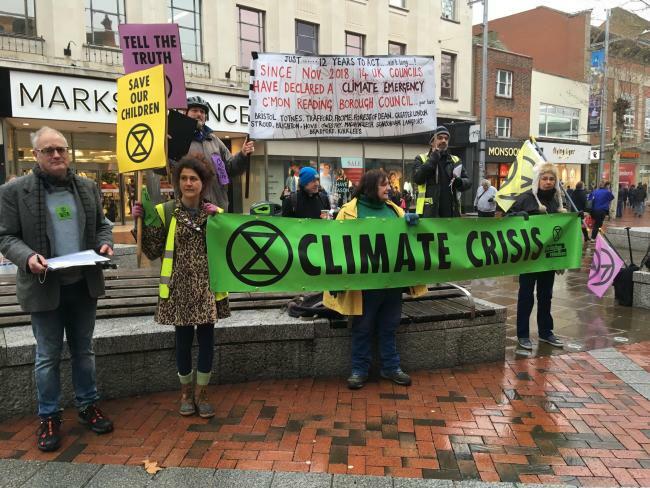 2.30pm – Next steps and making plans to continue climate action! 2.59pm – Finish up and CELEBRATE! Students are rising to demand serious action on climate change. Adults welcome to join and stand in solidarity with school students, but this event is led by and for young people who are standing up for their future. The SCHOOLS FOR #CLIMATESTRIKE has now gone global with strikes happening in Belgium, Australia, Sweden, UK, Canada, Japan, Brasil, Phillipines, Spain and more! 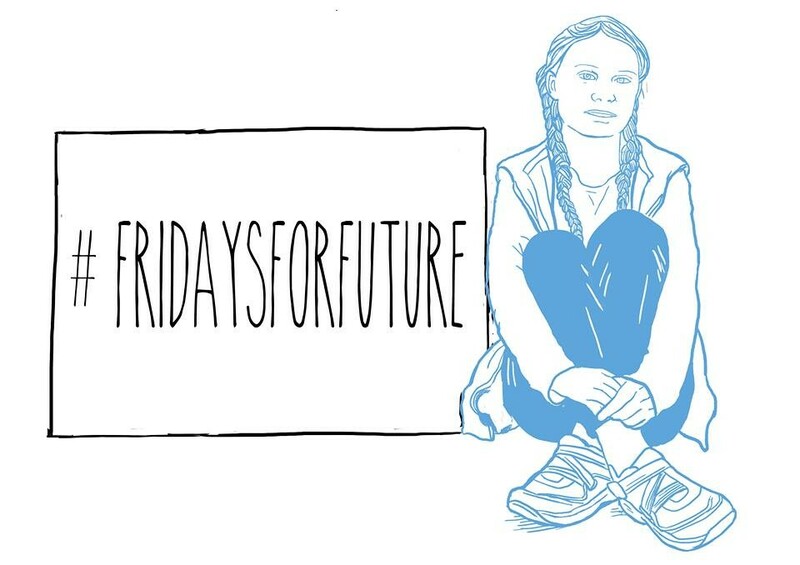 Greta Thunberg is the the schoolgirl who, following Sweden’s hottest summer ever, decided to go on school strike and sit in front of the parliament to get politicians to act on #climatechange and align with the #ParisAgreement. Read her messages on #climateaction at #COP24. Considering general emergency policies of the national government a second draft UCEEP to compliment the 2030 agenda, for urban settlement equipped with detailed evacuation plans for facilitating and handling climate crisis as seen daily in every continent on the planet. On the work of Climate Ambition with Governments and Stakeholders; Non-state actor’s, Multi-actor’s governance and Multi-stakeholders’ platforms; What role can regional partners play to bridge the national implementation agenda with the global guiding principles and frameworks? How can nations synergise and harness efforts to protect and offer urban preparedness to urban hazardous-zones and at what level? United Nations expressed in report the urgency of implementation of the SDGs together with the New Urban Agenda. 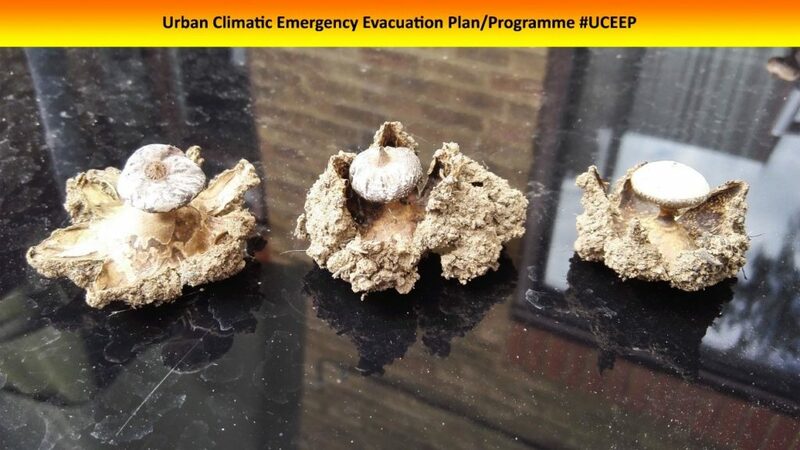 To embed an Urban Conservation Emergency Evacuation Plan (UCEEP) policy in place on the international agenda is a transformative change in urban risk-behaviour. – First, give evidence that disaster risk assessment in every action will support mitigation efforts and further generate understanding and positive impact of carbon and methane reductions to help increase the ambition of states Nationally Determined Contributions (NDCs) by 2020. UCEEP to protect, restore and promote sustainable use of urban ecosystems? An UCCEP will offer each one protection in urban safe-zones while empowering people and offer to everyone a place where one genuine feel inclusiveness and equality (as part of something bigger). Any successful realistic UCEEP will require regular effectiveness drills. Can you imagine a physical place doing good for humanity and at the same time healing the urban/natural environment… ?